Likud MK Sharren Haskel talks about her perspective on sovereignty over the Jordan Valley, Judea and Samaria. 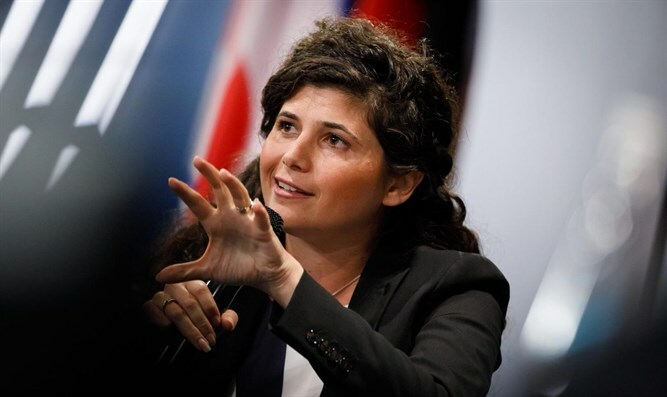 Josh Hasten interviews Likud MK Sharren Haskel. She says that she worked towards liberating markets in Israel including the media, as well as assisting different segments of Israeli society, with a focus on helping Israel’s farmers. This rising star admits that it would be an honor if Likud wins the elections and she was selected to serve as Israel’s next Minister of Agriculture. In terms of her policies towards Jewish communities in Judea and Samaria, she hopes that Israel will apply sovereignty over the Jordan Valley and northern Dead Sea areas as a trial balloon towards applying sovereignty over other Jewish communities throughout the heartland.